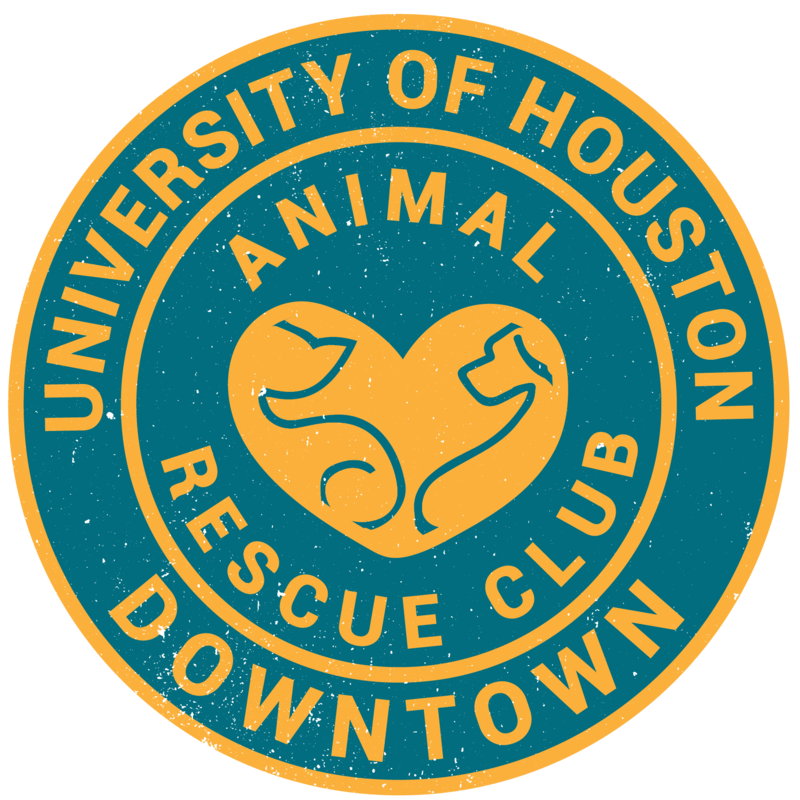 On Sunday, February 11th, 2018 at 1:30 pm, the Miniature Schnauzer Rescue of Houston will march in the 2018 Krewe of Barkus & Meoux Parade for Mardi Gras in Galveston, Texas. MSRH will be paying the entry fee for the group. Put on your Mardi Gras best and bring your mini. They had a blast last year!!! Contact mona@msrh.org to order shirts. Hope to see you there. Within the organization’s scope and reach, MSRH is dedicated to rescuing every abandoned or lost Miniature Schnauzer that we can and migrating them to a loving forever home. In the interim period, between rescue and adoption, our all-volunteer team provides temporary homes, in a safe and loving environment, while we search for an adoptive home that is the right match for each Schnauzer. We never forget that most adopters see only a snapshot of our overall organization. As such, we strive to ensure a perfect experience to give that snapshot exceptional clarity. Every perfect adoption experience requires a network of committed volunteers, veterinarians, partners, loving adoptive families and friends who pay the love forward with gifts of time, talent and treasure. We want every Schnauzer to have a home. At MSRH, we make it happen….one adoption at a time!